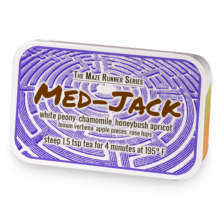 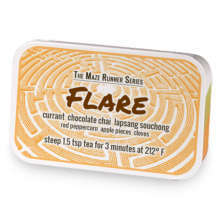 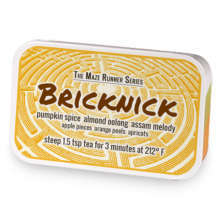 Invigorating blend of creamy early grey moonlight, smoky gunpowder green tea, and earthy assam melody tea accented with cinnamon, cocoa nibs, and cardamom. Keeper has hooked up with Greenie. Love Keeper? 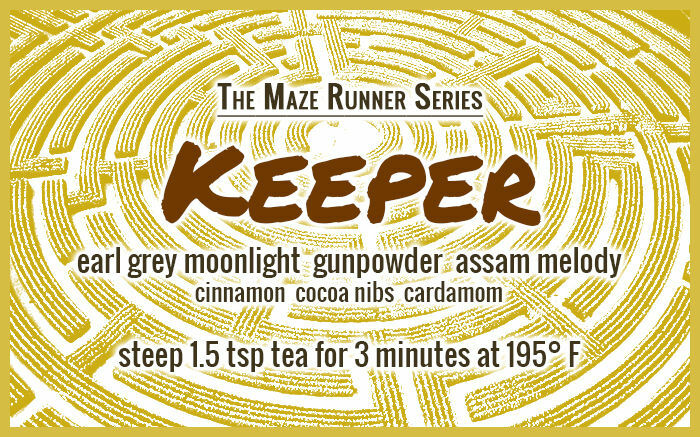 This is just one of 18 teas in this fandom. Check out the whole series.